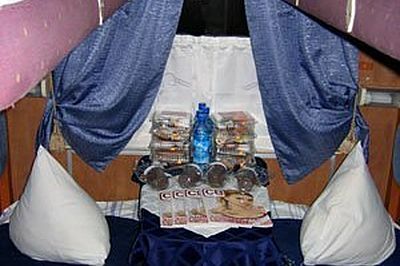 Two Capitals train, Buy Two Capitals train tickets online quickly and easily. 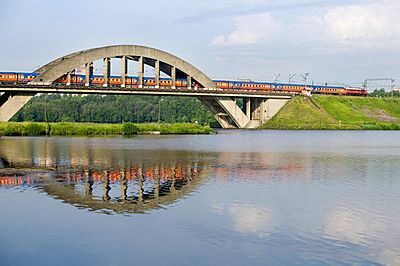 Two Capitals train operates along the Moscow-St-Petersburg route since 2005. 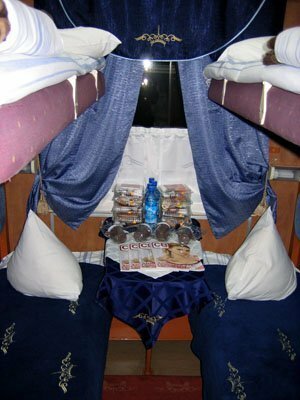 In 2006 it won the title of the best train and the best restaurant car on Oktyabrskaya Railway. 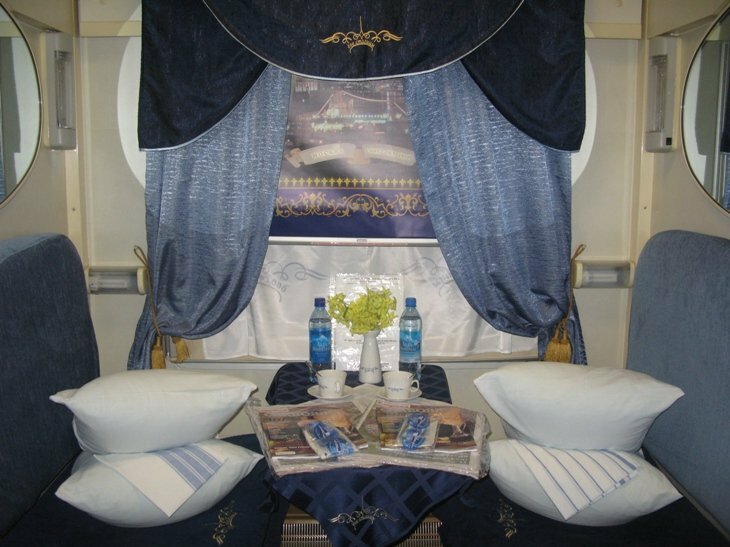 The train has 1st, 2nd and 3rd class carriages and a restaurant carriage. 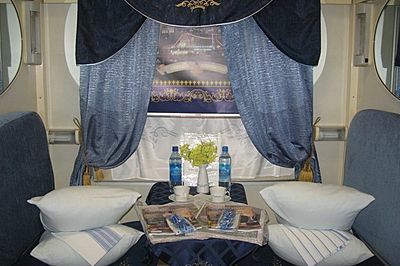 All compartments have air conditioning and heating. 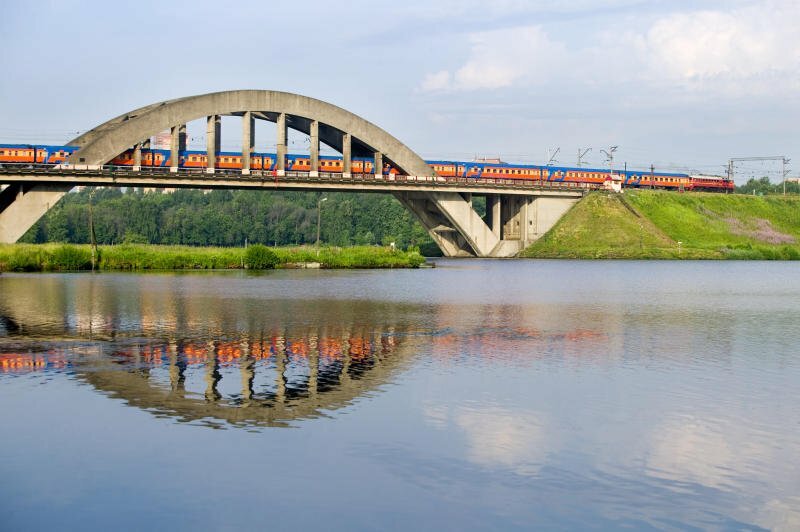 Two Capitals does not make stops during the trip from Saint Petersburg to Moscow. The entire journey in this direction takes 7 hours 39 minutes and from Moscow to St Petersburg the trip takes 8 hours 10 minutes. This train is less expensive compared with other trains along this popular route.